WE WISH YOU THE BEST EMILY! 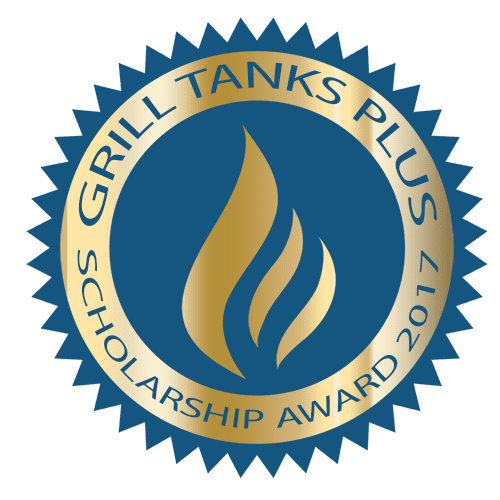 Grill Tanks Plus is proud to announce our 2017 Scholarship award winner, Emily Moulton. Our applicants were to write a 1000 word essay on why they thought they should receive the award. What impressed us most about Emily was her desire to help others and her sense of gratitude. But let’s hear from Emily herself. So ... Emily ... Tell us about you. 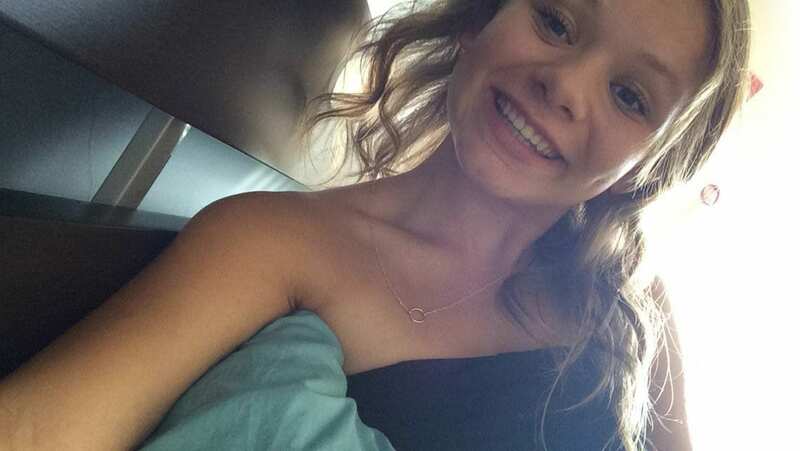 Well, I'm Emily Moulton and I'm from Pleasanton, California. I love to read, workout, listen to music, and adventure. I work a lot so whenever I have time I try to do something fun! I work at Corner Bakery Cafe and am a key employee (not quite a shift supervisor but almost there). I am a super hard worker and when I am working on something I work on it with everything I have to do the best job possible. Yes, we can affirm you're a hard worker. Applying for a scholarship that 100's of people are going for takes a lot of discipline! What are your plans ... what will you be studying and why? I am studying Psychology and decided to do that because with a degree in psychology I can go on to help someone in need. I haven't decided quite what I want to do; I am thinking either social work or going on to become a therapist. Wow, that's quite the challenge. The human mind is arguably the greatest riddle of all time. Tell us ... who inspires you the most? My mom is my greatest inspiration because she works really hard and knows what she wants and goes after it. I think that is where I get my work ethic from. She has obviously done a good job with you! Before we let you go Emily, is there anything you would like to let the world know? What is your message? I want the world to know that no matter the situation you're in, if you want to change something you can; if you're willing to put the work in. Grill Tanks Plus would like to sincerely thank all the applicants for taking the time to send us their essays. It was truly heartbreaking to have to choose just one winner. We wish we could help all of our applicants, but we think we made a great selection none the less. Until next year!